Any parcel which contains valuable items that are small in size and that needs to be sent quickly, must be sent via Air Cargo Service to Pakistan or Azad Kashmir. 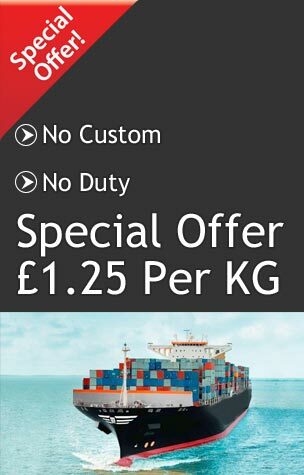 Pak Direct Cargo offer the cheapest possible cargo to Pakistan by Air Service to the clients and has made a solid reputation in the UK and Pakistan. With Pak Direct Cargo Ltd. you get to choose from a wide variety of routes which guarantee that your air cargo from UK to Pakistan arrives in the shortest possible time. Pak Direct Cargo Ltd. has invested in providing the best shipping experience you could ever find. They make the cargo air services easy and accessible by providing an online help platform through which you can make bookings and have all your queries and concerns addressed. We handle all air freight shipments in the most professional, reliable and expeditious means possible. With the network of offices and agents in both the UK and Pakistan makes them the best air cargo freight forwarders to Pakistan. It also allows the customers the opportunity, with one phone call, to ship cheap air cargo to Pakistan from door to door. Our Air Cargo to Pakistan is the safest, seamless and cost-effective possible service in the UK. How to send Cargo by Air from the UK to Pakistan? The process of sending air cargo can be difficult but our team can pick your parcel from your home! 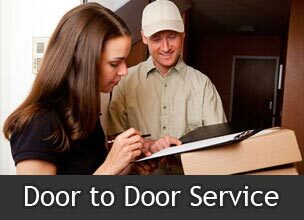 Yes, we provide door to door pickup service in the UK. At the same time, you can also drop your parcel at our office in London and as soon as we’ll receive it our team will process your shipment. 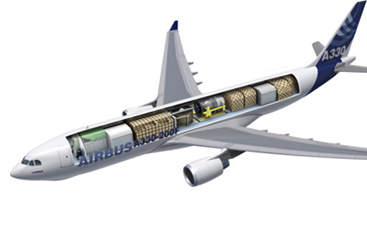 We have made 1000’s of air shipments so far and we guarantee the quickest and cheapest service. PDC team will be in constant communication with your until your parcel is delivered and received. On our website, you can request air freight rates to Pakistan from the UK by keying in your personal information and sending a message directly to us. Irrespective of what you wish to send by air to Pakistan, the PDC prices are very affordable and the quality of our shipping service is impressive. We provide expedited Air Cargo from the London or UK to Pakistan or Azad Kashmir. Our airport-to-airport service is ideally suited to customers with a high volume of business requiring time-critical delivery. Used personal effects, electronics or electrical equipment. Mobile telephones for which you much obtain an approval certificate from the Pakistan Telecommunication Authority. To import medicine from the UK to Pakistan. The Health Department Director General in Pakistan must first issue you with a certificate. However, once you get the respective certificates for shipping the above products by air from the UK to Pakistan. The customs officer in Pakistan clears your goods at the airport. If you’re not certain if it is legal to move your goods from the UK to Pakistan or not. Our team is always available to discuss your goods. Call us and we will advise and help you acquire any certificates and permissions needed to move your cargo to Pakistan by air from the UK.